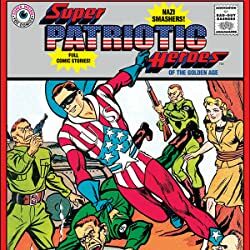 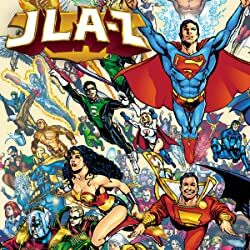 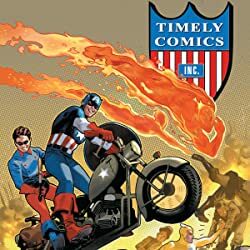 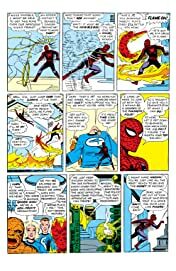 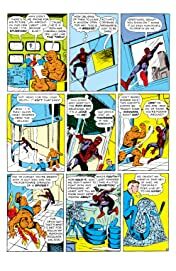 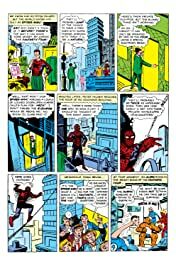 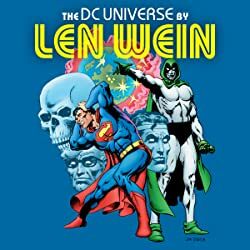 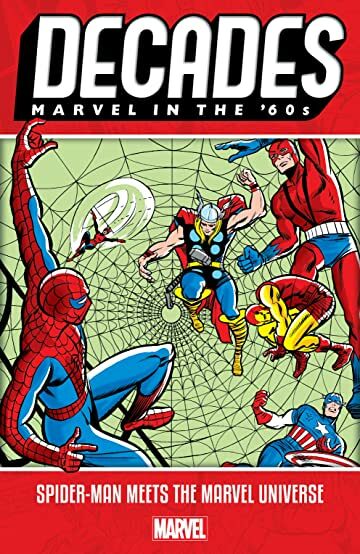 Collects Amazing Spider-Man (1963) #16, Annual #2-3; Strange Tales Annual #2; Avengers (1963) #11; Daredevil (1964) #16-17, 27; X-Men (1963) #35; Fantastic Four (1961) #73 and material from Amazing Spider-Man (1963) #1, 8, 14; Fantastic Four Annual #1; Tales to Astonish (1959) #57. 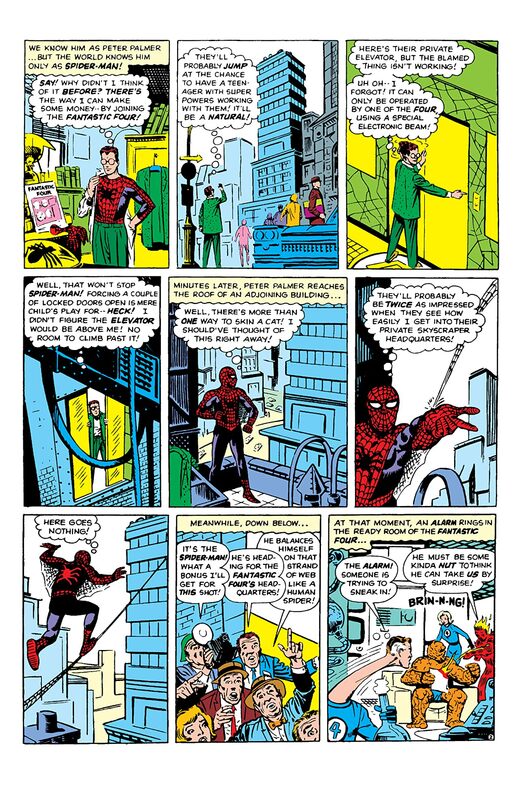 Celebrate 80 years of Marvel Comics, decade by decade — and see how Spider-Man became an icon of the (Web) Swinging Sixties! 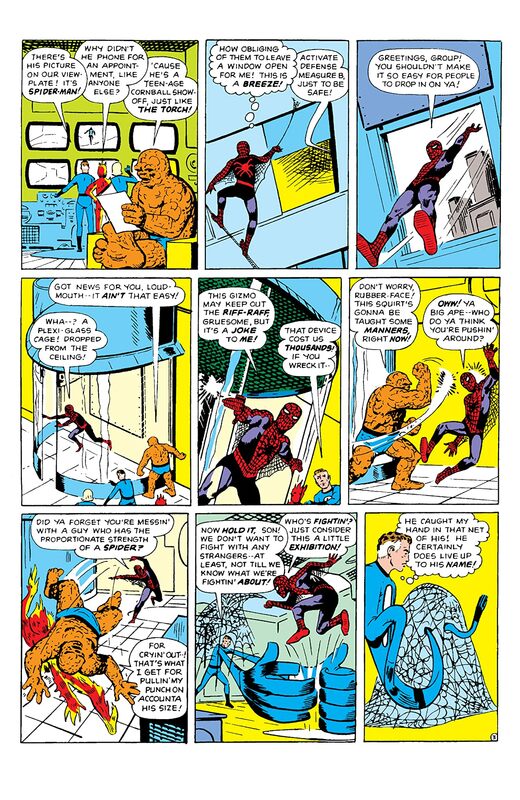 The ever-sociable wallcrawler helped build the connected Marvel Universe we know and love with these early team-ups (and tussles) with his fellow heroes — beginning with his bid to join the Fantastic Four! 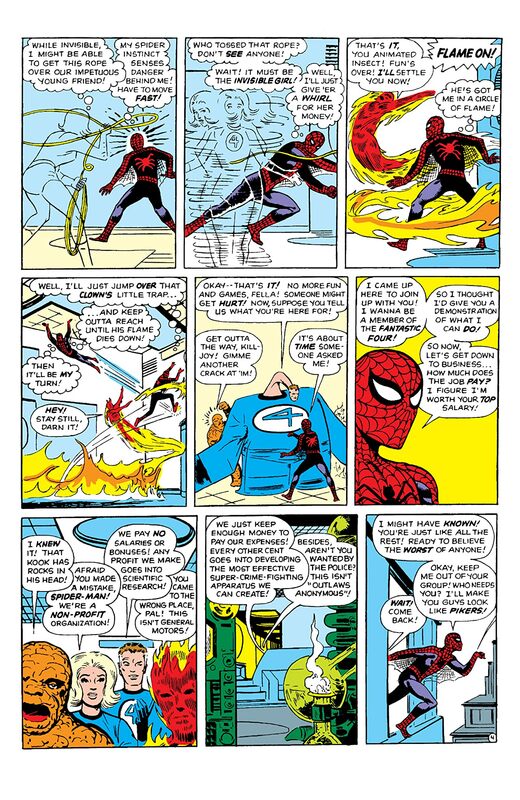 Witness the beginnings of Spidey’s amazing friendships with the Human Torch and Daredevil — and his first run-ins with the Hulk, Avengers, X-Men and more! Plus: The legendary Steve Ditko unites his signature characters, Spider-Man and Doctor Strange!